Does your sewing machine need some TLC? If it's not working how it used to or can't do one of its features well, come to us. If you’re having a machine problem, or you just need a basic clean and service, bring it in to one of our locations in Casper, Cheyenne, Loveland, or Boulder! We give free estimates and and walk you through steps to bring your machine back to life. Plus, our trained, certified technicians repair any make and model of sewing machine, old and new. You can schedule service, request rush service, and get a free estimation when you call or come in. We perform full sewing machine service for a flat rate. Our comprehensive service encompasses all of the vital parts of your machine. Mechanical adjustments, cleaning, oiling, possible sewing computer updates, and sewing tensions are covered just to name a few. Your machine will leave working smoothly after our thorough testing. If there are any problems after your service or repair, come to us. 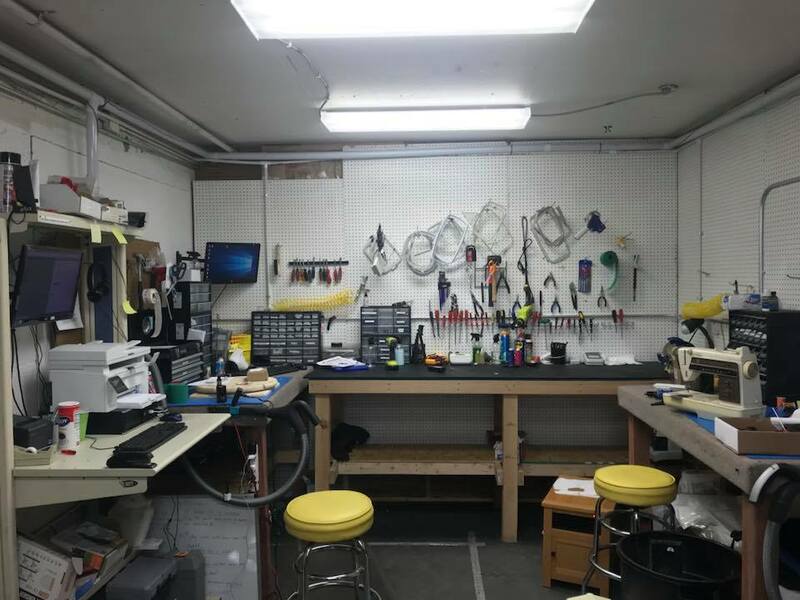 We guarantee our workmanship, new parts installed, and we always will try to trouble shoot your machine with you so if its simple we get you back to sewing RIGHT AWAY! 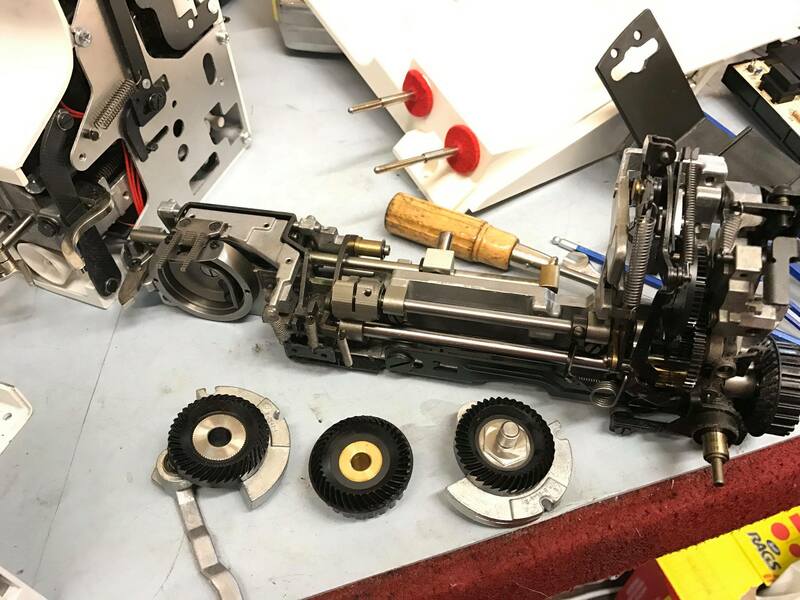 We've serviced and repaired Brother, Baby Lock, Bernina, Handi Quilter, Janome, Elna, Juki, PFAFF, Viking, Singer, Necchi, Tin Lizzie, White and other brands of sewing, quilting, sergers, embroidery and long arm machines. Call us to find out how we can help you. The upper tension is set to the bobbin tension so that the factory setting is set and the stitch is properly balanced on both sides so the stitch is properly locked. 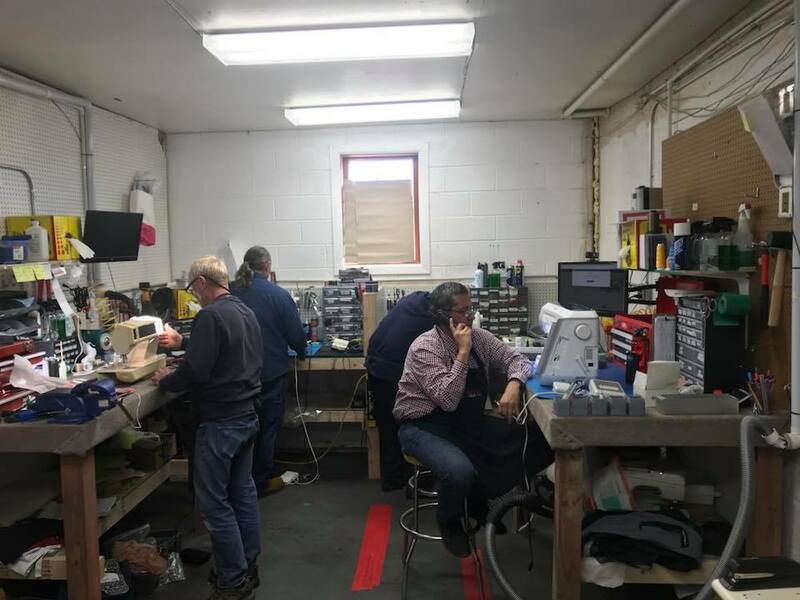 Please feel free to contact us to help you trouble shoot your machine if you are doing creative sewing that you are setting your machine up for. We are here to help 100% of the time. Many times a sewing machine just needs some basic trouble shooting by changing some settings without needing to come back to the repair shop. We have a standard troubleshooting procedure to help you save unneeded trips into the repair shop when you really just need one of our experts to help you change a machine setting. Call us for turn around times, same day service requests, and prices for the make and model of your sewing machine that is in need of help. We have repair centers in Cheyenne and Casper Wyoming. We also have repair centers in Boulder Colorado and Loveland Colorado! Estimates are always free at the counter when you come in. We will look your machine over and give you our best estimation of cost before you pay using a detailed check in process where we listen to your needs and look to address problems up front with you present! Come see us today with any sewing problems you might have. Give us a call or stop by!